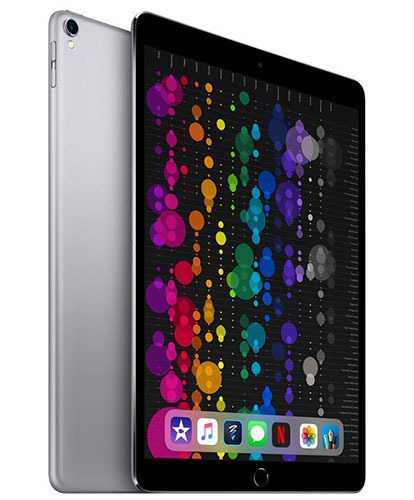 SOLD OUT: While supplies last, Amazon has Apple's 10.5-inch iPad Pro (64GB, Wi-Fi) on sale for $499.99, a discount of $150 off. This model in Silver or Space Gray offers support for Apple's first generation Apple Pencil and features a 10.5-inch Retina display with ProMotion and True Tone technology. According to our iPad Pro Price Guide, Amazon's price is the lowest available by at least $110, and the offer may sell out at any time.